Groups of 10 or more receive discounts and benefits. Groups of 10 or more can save up to 25% off tickets, enjoy flexible payment options, get access to in-depth learning materials and receive personalized trip-planning assistance. Check out our calendar for dates and a list of our offerings. Groups of 10-55 people can order online. Groups of more than 55 people, fill out a reservation form. Booking more than one group? If you are booking multiple groups, fill out our multiple group reservation form. If you need assistance, please contact our Group Sales team, and we'd be happy to help. Booking a Washington, D.C., Public or Title I School? We offer free tickets to D.C. Public and Public-Chartered Schools; Title I schools; and schools where 40% or more of the students are eligible for FARMS. Schools located within the Capital Beltway may also qualify for free bus transportation. Apply through our Education Department. Our Group Sales office is open Monday-Friday from 11:00 a.m. to 5:00 p.m.
Email or call us at (800) 899-2367. See our upcoming on-sale dates for performances and historic site visits. Tickets for April-May 2019 go on sale October 3, 2018, at 2 p.m. ET. Tickets for July-August 2019 go on sale March 25, 2019, at 2 p.m. ET. An on-sale for June 2019 has not yet been announced. The company of "The 25th Annual Putnam County Spelling Bee." Photo by Gary Erskine. 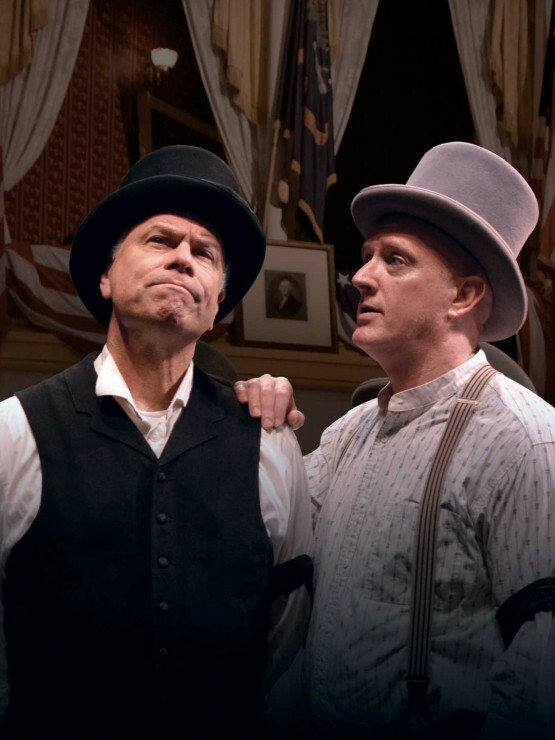 In this one-act play, learn about Lincoln’s assassination from two men who were there. 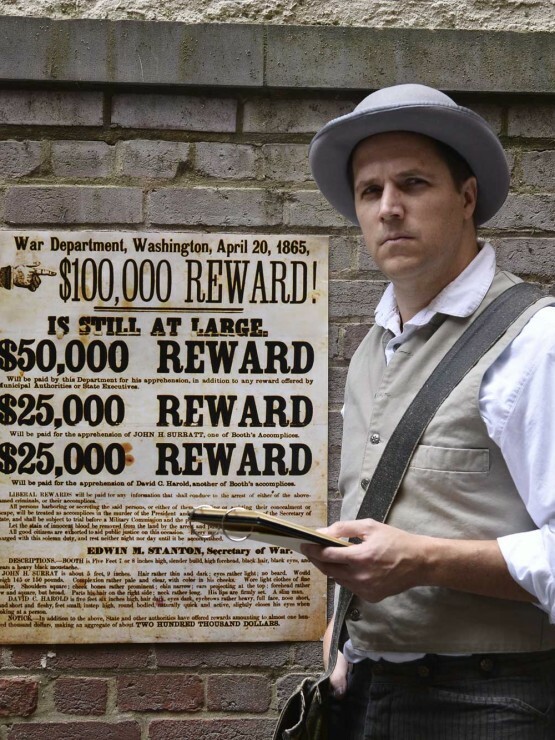 Join Detective James McDevitt on a walking tour as he investigates the Lincoln Assassination Conspiracy and the events of April 14 and 15, 1865. View our policies to prepare for your upcoming visit.